Where will Otile Brown hide? Otile Brown has come under sharp criticisms ever since he announced he was in a serious relationship with Vera Sidika. Otile has had to ward off haters who have been castigating him over his relationship with Vera. But the attacks keep on coming, even from fellow celebs. 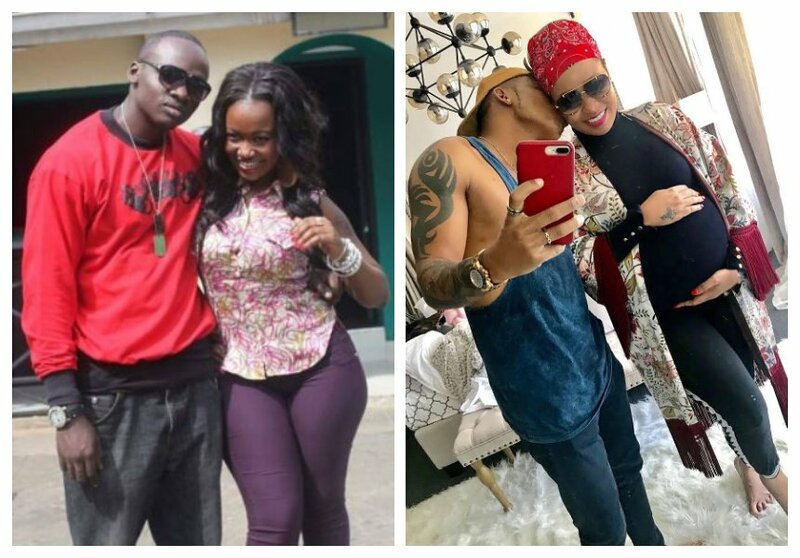 P Unit’s Frasha recently taunted Otile Brown over his relationship with Vera Sidika. The rapper was seen in viral video making fun of Otile as a small crowd laughed. Churchill Show’s Karis and Khaligraph Jones are the latest celebs to mock Otile for dating Vera. The two scoffed at the ‘Chaguo La Moyo’ hit maker in a video posted on social media. 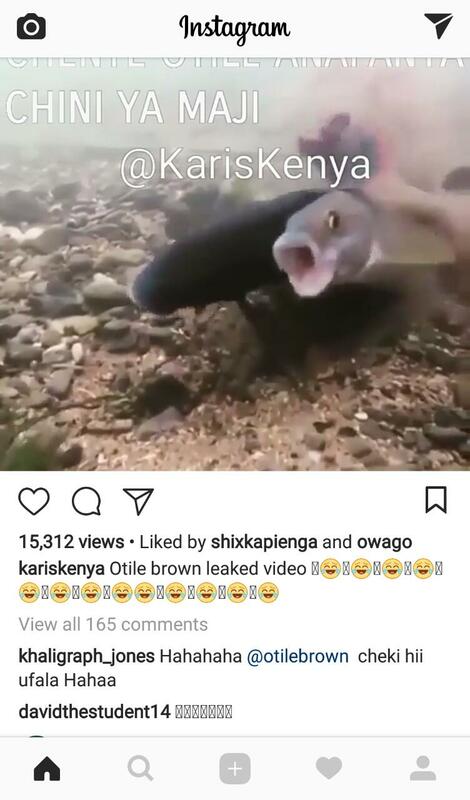 Karis posted a funny clip of fish mating and implied it was Vera and Otile Brown making out. Khaligraph commented on the video and tagged Otile.